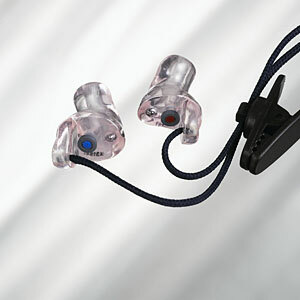 HearingTech manufactures cutomised hearing protection and earplugs ?under the name ELACIN. Safe, comfortable and completely equipped for working in a noisy environment, while still enabling communication. ELACIN: the right choice for every employee who takes their hearing seriously. And for every employer who has their employees’ health and welfare at heart. It is a known statistic that one of the primary reasons for not wearing hearing protection or earplugs is due to the wearer not being able to communicate or hear audible warnings, along with certain products being uncomfortable to wear for long periods. The Australian manufacturer and distributor of Elacin Hearing Protection & earplugs. Both of the shelf and custom made hearing protection & earplugs. Distributors in all Australian states.